With four drivers in our family, we delayed the extra purchase as long as possible. Finally, I caved into the impassioned teenager pleas. We purchased the third vehicle. It’s used, an oldie but a goodie. We were barely off the car lot before our firstborn was declaring his aim to improve the look of the wheels with new hubcaps. I’m struck once again with the realization that Jesus’ own business approach was very local. As the God-Man, he certainly had the wherewithal to make his carpentry business much bigger, even global had he desired such an instantaneous reach. Instead, “the Word became flesh and blood, and moved into the neighborhood” (John 1:14, MSG). Jesus’ down-to-earth incarnation included his work-a-day business. After the formal start of his Messianic ministry, he returned to his hometown as guest speaker at the local meeting place. The townsfolk first praised him but then scoffed. “He’s just a carpenter . . . “ (Mark 6:3). Such critique serves as sturdy evidence. Jesus was well known by the locals as the neighborhood carpenter way before he was recognized as the traveling preacher and miracle-worker. With our current-day buzz about “being the church” in our communities and living more missional and incarnational, how deliberately diligent are we in cultivating local business that’s God-glorifying? Do we more intentionally shop local businesses with the aim of fostering relationships, stimulating the local economy, and sharing gospel witness for the glory of God? 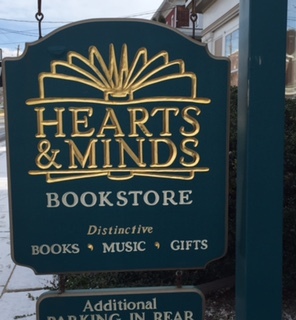 My life is enriched and our local region is oh-so-blessed because of places like Hearts and Minds Bookstore in Dallastown, PA. (Yes, owners Byron and Beth Borger are oh-so-kind to carry my books!) The Borough of Columbia is much stronger because of a great place like Café 301 (301 Locust Street, Columbia PA). 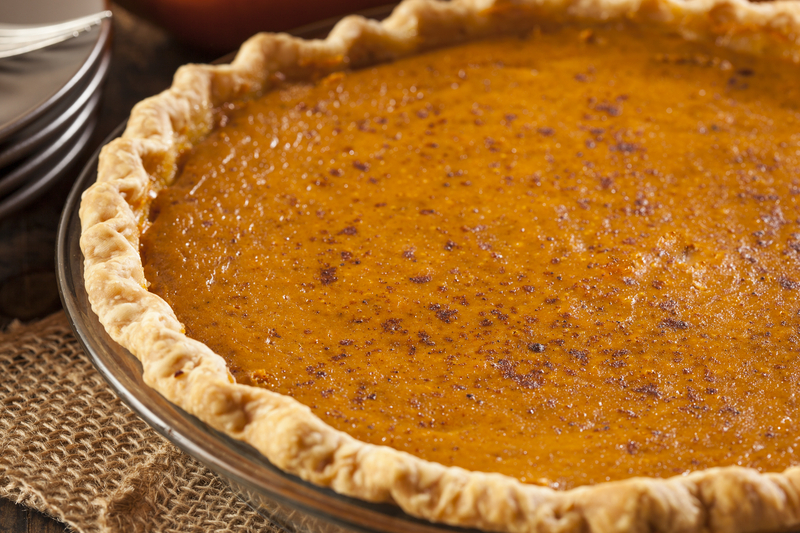 Pies Galore and More of Mount Joy, owned and operated by Donna and John Alexander, has been serving up delectable pies for over five years now. Our local community is much sweeter because of such Christ-honoring business impact! Vintage & Co. is a fantastic shop on Marietta Ave, Lancaster. 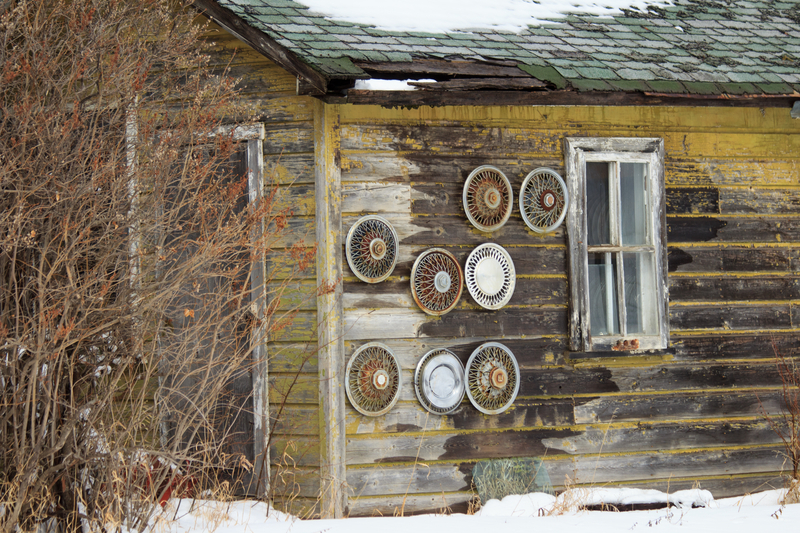 Shoppers encounter marvelous antiques, refinished tables, Country Chic paint, and all sorts of wonderful treasures of yesteryear. 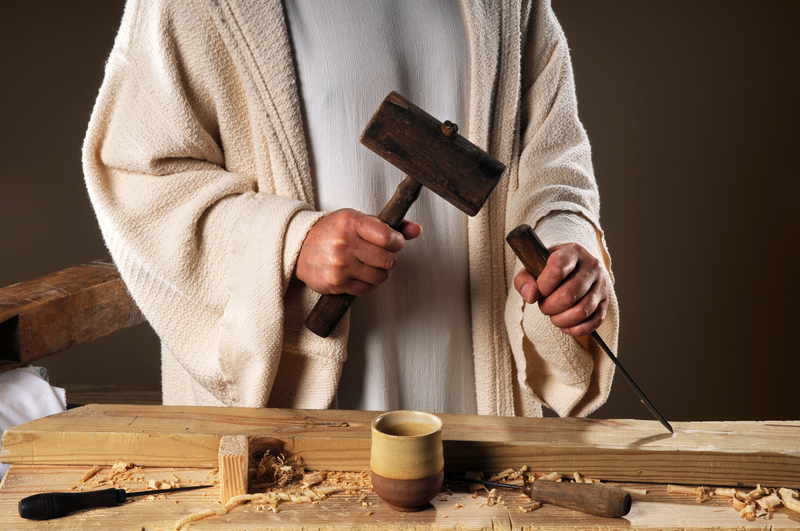 Zack Erswine winsomely reminds us: “In order to follow Jesus we have to go through a carpenter’s shop in Nazareth” (The Imperfect Pastor, 2015). I am grateful for Jesus’ down-to-earth, close-to-home, person-to-person business practices. And I’m motivated in fresh ways to applaud, frequent, and encourage local business for the sake of God’s kingdom. Here is an especially wonderful perspective and practice to carry into Christmastime. Yes, Jesus’ great commission takes us global, but I am also praying we follow in Jesus’ local missional steps with even greater frequency and passion. Where will you shop this weekend?